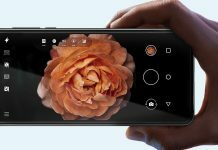 Nokia Amber update is released within the expected time frame, recently Nokia has started seeding the Amber updates for Lumia 720 and Lumia 520, now all Lumia phones including Lumia 520 & above can be updated to Amber. 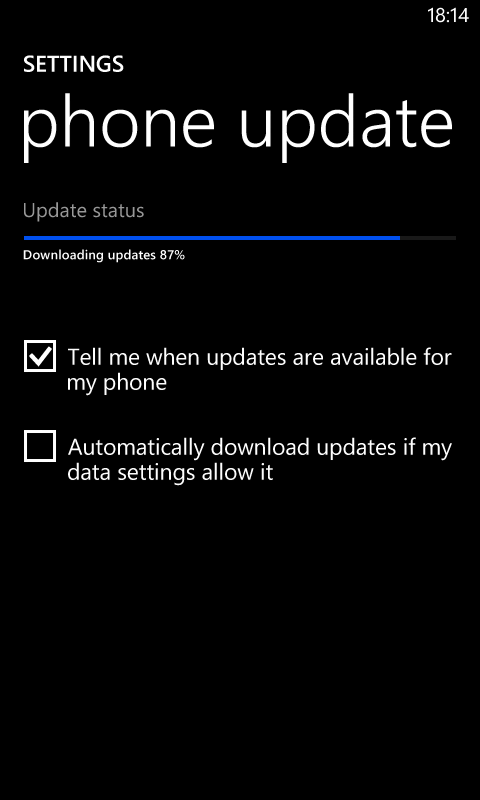 I have also updated my Lumia 720 last week. The new update packs some new feature which is truly important but other things don’t change that much as per our expectations from Amber update. 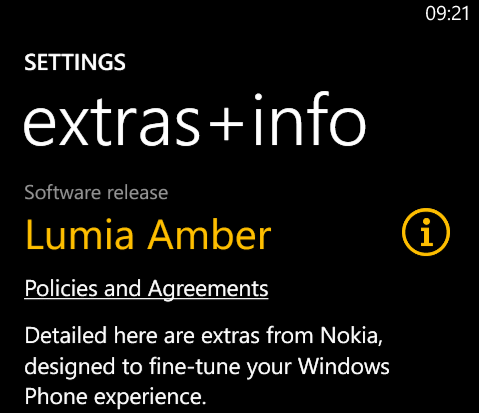 I”ll write my experience about Amber but before that let’s talk about how can one get the Nokia Amber update if still not received it. For some users, it may take some time to notify about update even if you have enabled to notify, so you should keep checking for the updates manually. If there is an update available for the phone then it will show you a notification to download click download to start the download (Need WiFi). After download reached to 100% it takes some time to prepare device for installation once it finished you will see the message below. It will take hardly 15 minutes to complete the installation but during installation, you will not be able to use your phone. 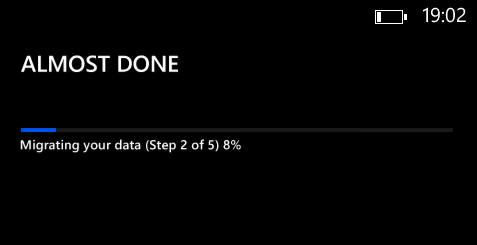 It will migrate your all data and app state to the latest version of the Windows Phone so be patience. In a few minutes, your home screen will appear. 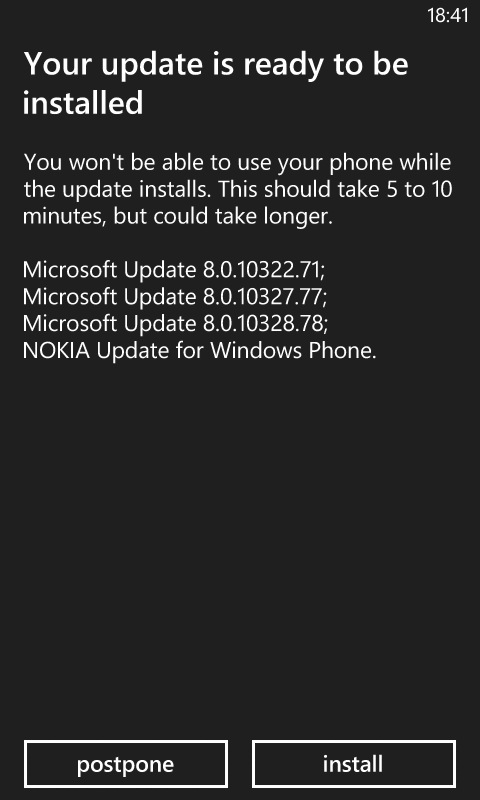 Now, What is My Experience Post Nokia Amber Update? Amber Update definitely improved the phone performance and all application responding much faster and smoother now. I personally found bit improved battery life also. FM Radio is enabled now. Data Sense: Data Sense shows you how much data you’ve used even how much WiFi data you’ve used. Swipe to the left and you’ll see a Usage breakdown detailing all the apps that have eaten up your data. You can set monthly data limit also. Nokia Smart Camera: A truly awesome application for the camera it will take the camera experience to a new height, this application is still unavailable for few handset in few country but as I talked with Nokia representative via chat, they said, it will launched for all handset which have Amber within this(October) month. 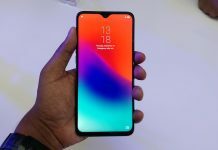 Glance Screen: To see the clock and notification on screen without unlocking the screen and it has three options by which u can set this feature according to ur need. Added option “Block Number” to block unwanted calls and texts. 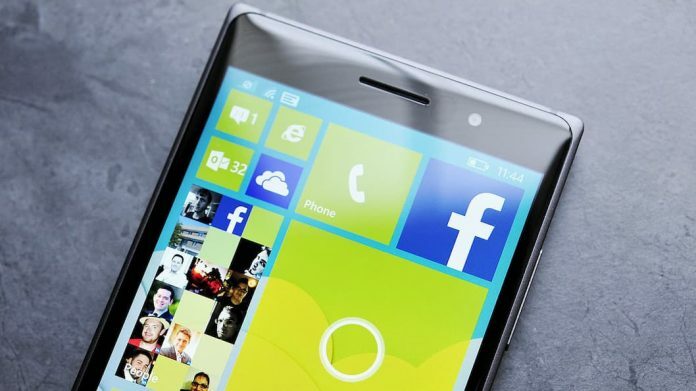 Nokia improved and added many features to Windows Phone 8 but still lots of improvement needed to compete with the market and to give the better UI and UX to the users. Still, no file manage or any such option to browse files. No shortcut for WiFi, Bluetooth, 3G etc like Nokia Belle and Android has. Cant send few files like Video and Documents/Office files Via Bluetooth. The issue with file transfer via USB cable, some user complaining about files like music and images appearing multiple times in media library and in the photo even there is a single file in real and if you deleted any one of them all files will just disappear. The only solution I found for that transfers image and videos by manually removing the memory card and transfer data via card-reader and reinsert Micro SD card and then in the phone. Double tap to wake phone is still not available for some devices.